Commercial Septic Installation, Lakeland, FL | Averett Septic Tank Co Inc. Commercial Septic Installation, Lakeland, FL | Averett Septic Tank Co Inc.
We can custom design your system so your commercial septic installation meets your current and future needs. When you need commercial septic installation for your Lakeland, Florida business, either for a new location or to replace a septic system that is beyond its lifespan, you need a company that has experience with large-scale septic systems. 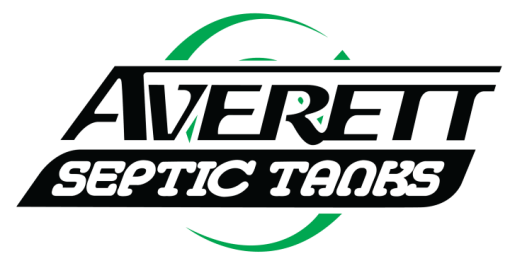 Here at Averett Septic Tank Co Inc., we have been serving the septic needs of this community since 1958 as a two-generation family committed to quality. We are fully equipped to handle all commercial septic needs, including commercial septic installation, inspections, pumping, and repairs. Our experience also enables us to install all sizes of commercial septic systems, and we can customize your design based on your project’s needs. We take the time to discuss the variety of options available, such as septic tank size, type of system, and more. Our goal is to provide you with a septic tank, drain field, and other components to serve your current and future needs. We can also set up a scheduled septic system maintenance plan so that the investment you have made in commercial septic installation yields you the longest, most efficient life possible. If you have any questions about our commercial septic installation process or would like to meet to discuss your project to develop a plan that makes sense for your type of business and objectives, don’t hesitate to contact us. We have your back from start to finish, including being here 24 hours a day for emergencies. Call today to learn more about our affordable septic services for your business, as well as your home.